Gemini Realty Group is leading the industry with it's innovative Teamwork concepts connecting buyers and sellers with the most effective tools and education. Our staff will meet all your Real Estate needs in this fast paced market. Dealing with residential and commerical properties from around the greater Indianapolis region, Hendricks, Marion, Boone, Putnam, Owen, Morgan, Johnson, Hamilton, Brown Counties. From introduction to closing every transaction is handled by our team of experts insuring we provide all the right services in an efficient and professional manner. 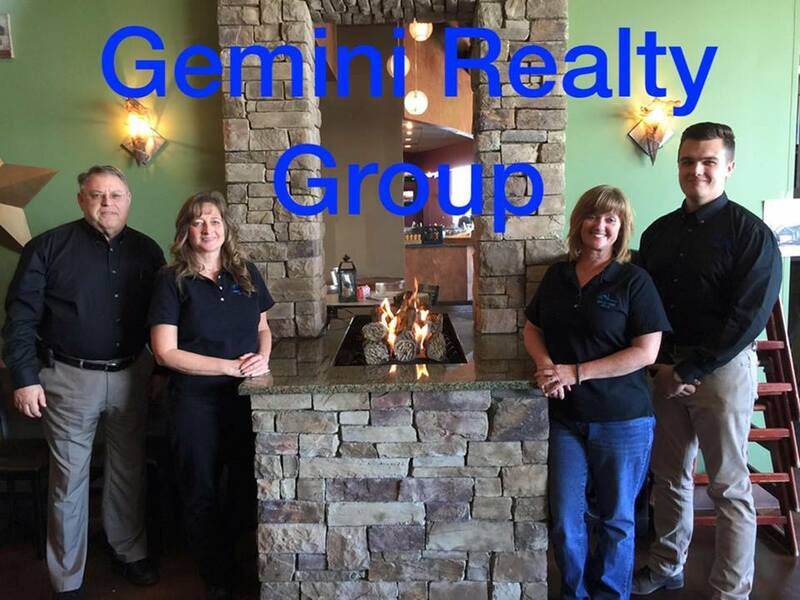 Having Gemini Realty Group in your corner turns all of your Real Estate Dreams into Reality! Your Preferred Choice for all Your Real Estate needs. Contact our office in Brownsburg at 317-985-4553 to find out the many benefits of having our company serve all of you Real Estate needs. Our professional real estate team takes all the guess work out of your property searches, marketing, sales and purchase of your property. Allowing you to enjoy the fruits of your investments without having to deal with any of the hassles. We are proud to have a 100% referral record. The greatest compliment we can receive is a referral from family, friends and clients.